Chat with your customers and visitors on the site they hang out most... Facebook! Facebook Messenger allows you to chat with your customers and visitors on the site they hang out most... Facebook! Using Facebook Messenger, customers and website visitors can use their own Facebook accounts to chat directly with your team. Learn who your customers are! With the Facebook Messenger, you're allowing customers to send you messages from their personal Facebook accounts... which allows you to develop a better understanding of who your customers are! 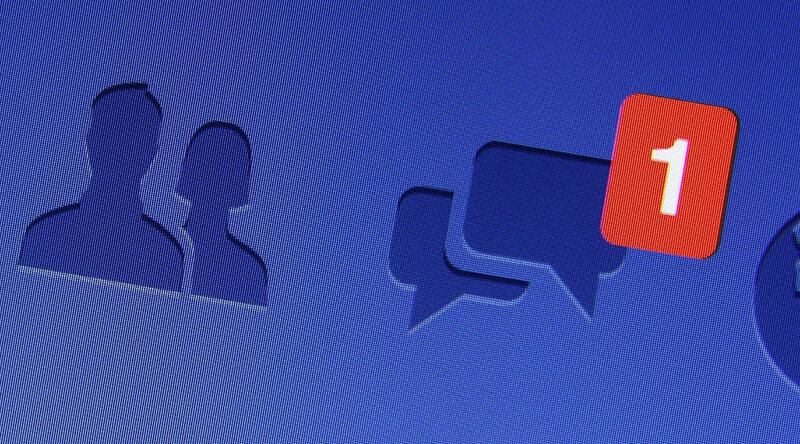 Unlike email, 95% of Facebook messages are opened and read by the recipient. With the Facebook Messenger App, you can reach your customers and visitors in a channel that's always opened and always read. This is fantastic for follow-up marketing! Why should I use Facebook Messenger? Most common answered questions about Facebook Message.